Before there were mortgage-backed securities, Viagra, the Internet or smart phones, there was JELL-O. And God willing, there will always be. 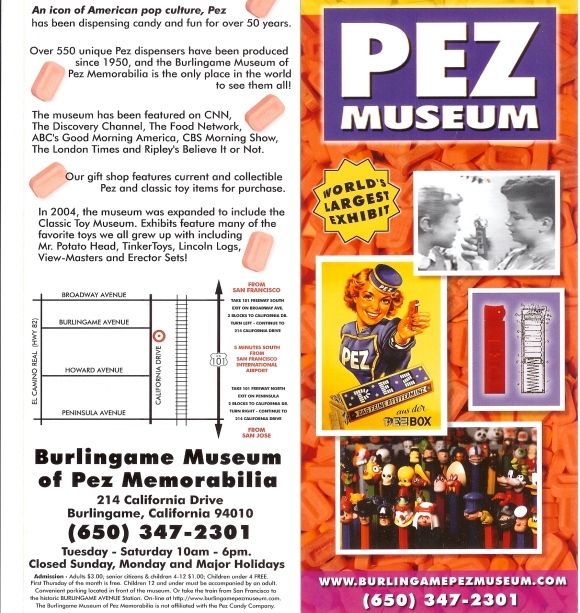 Before there were mortgage-backed securities, Viagra, the Internet or smart phones, there was PEZ.